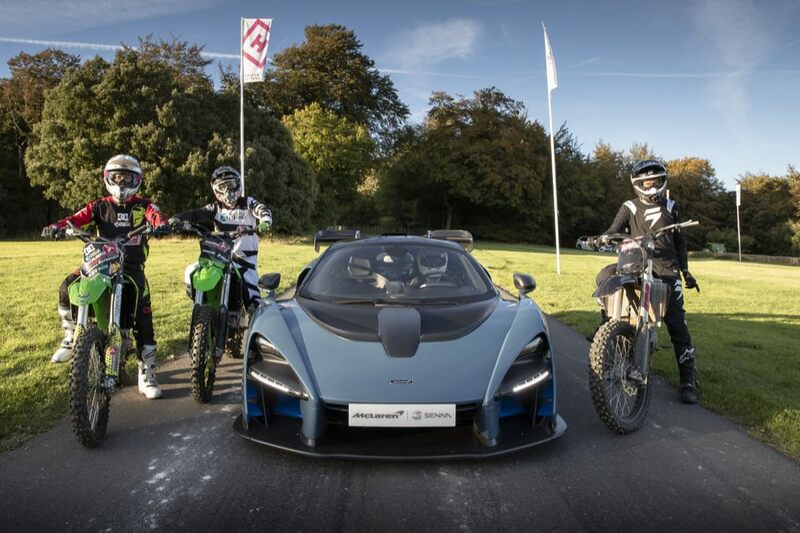 A McLaren Senna and a trio of Motocross bikes compete to tackle the famous Goodwood hillclimb. To mark the launch of Microsoft Studios’ Forza Horizon 4 for Xbox One and Windows 10 PCs, McLaren and Microsoft have staged quite an unusual race on the Goodwood Hillclimb Course in Sussex in the UK. The race saw a McLaren Senna (that 800hp hypercar) pitted against a trio of 450cc Motocross bikes in a race from the starting line to the finish at the top of the hill. But it wasn’t just as simple as a head to head. Unlike the Senna, the Motocross guys were able to take the scenic route, cross-country, taking in some pretty sizeable jumps and showing-off a few tricks as well. In theory at least, the bikes had the advantage, being able to take the more direct route to the top. In the end though, brute force and sheer power won the day with the McLaren pipping the bikes to the line. The race comes ahead of the launch of the October 2nd launch of Forza Horizon 4 in which players can experience dynamic seasons and explore a pretty, realistic version of the UK in a range of over 450 different cars, including a raft of McLarens. From the trailers we’ve seen, it looks like enormous, massively addictive fun and almost makes us wish we hadn’t hung-up our gaming spurs after the disaster that was Gran Turismo 5 (sequel, of course to Gran Turismo 4, arguably the finest racing game of all). McLaren and the Forza series have a long relationship stretching back to even before company’s P1 made its debut at the E3 gaming expo in Los Angeles and became the cover star of Forza Motorsport 5. The Senna is the latest addition to McLaren’s “Ultimate Series”, a run of models which has given us the F1 (spiritually, anyway), the P1 and the upcoming Speedtail. 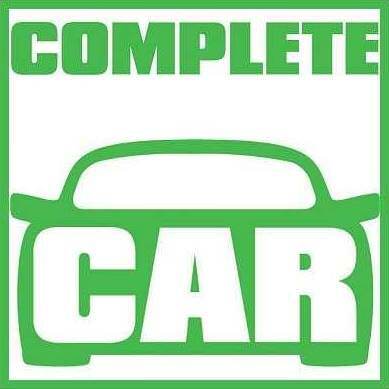 Production is currently in full swing with over 50 customers now having taken delivery of their cars.